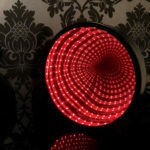 Visual Illusion lamp reproducing an infinite wormhole. 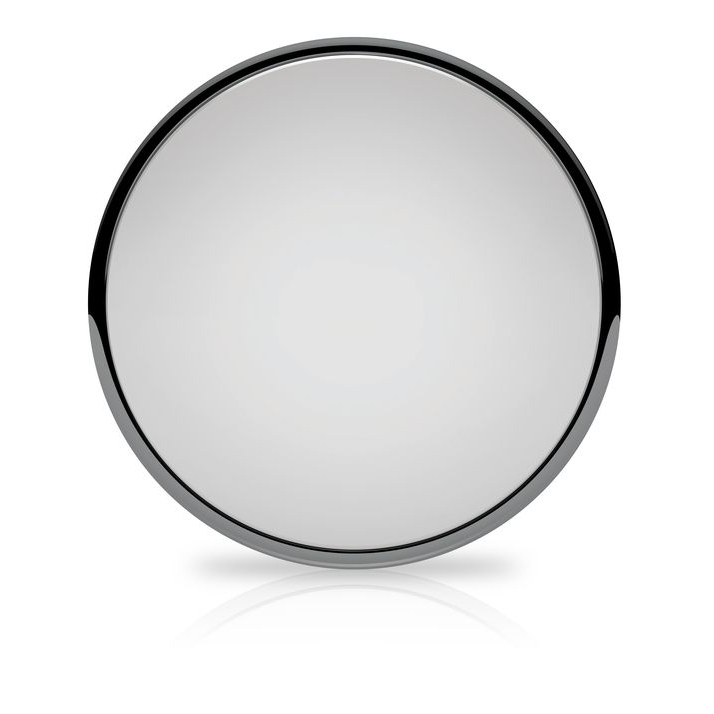 Stare into infinity with this fascinating optical illusion a mirror that seems to go on forever. 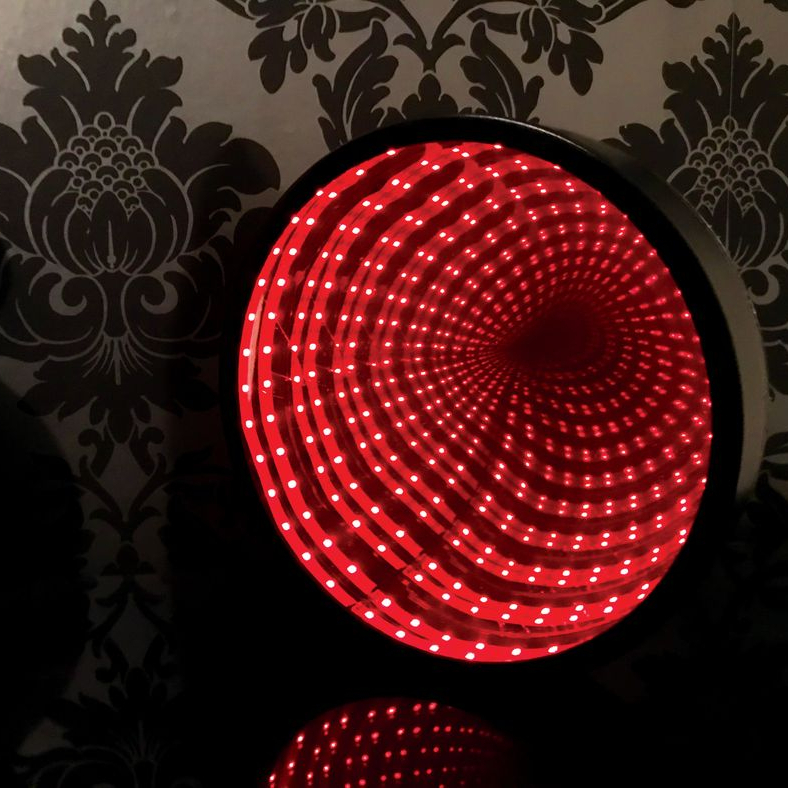 Visual Illusion lamp reproducing an infinite wormhole. Stare into infinity with this fascinating optical illusion a mirror that seems to go on forever.